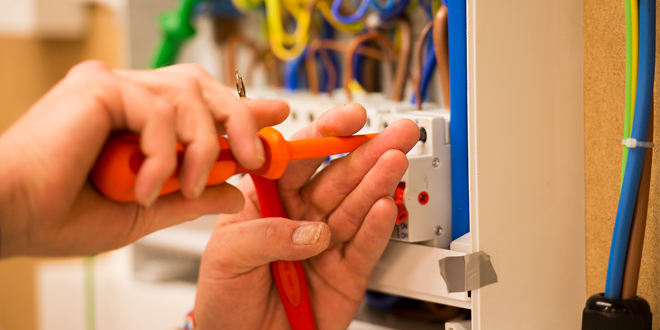 When testing the pipework connections on an HVAC system it is essential it is done at the right pressure to ensure the installation has been completed correctly. Here, Dan Wild, Business Unit Director for Conex Bänninger, explains why and discusses the benefit of fittings with a ‘leak before press’ indicator. 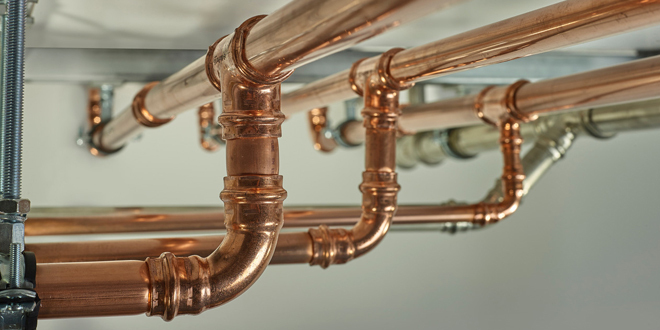 With press fittings growing in popularity over the traditional solder or brazing method for heating, cold water and air conditioning installations, it’s now more critical than ever that installers are fitting them correctly to ensure the effectiveness of a HVAC system. Get the process of press fitting right and the customer will be reassured of reliable and leak-free joints for years to come. However, get it wrong and it could be disastrous, although the impending failure may not be immediately obvious. With larger jobs requiring more pipework connections, particularly in commercial and industrial buildings, the possibility that a fitting might not be pressed, or has been pressed incorrectly, is greater. It may be that the installer is using the incorrect jaw profile to press the fittings, or that the tube hasn’t been inserted to the right depth. This highlights the importance of training and following basic procedures, particularly when it comes to pressure testing. To help installers complete jobs competently, and to maintain high standards across the industry, manufacturers such as Conex Bänninger, offer free training and advice to help keep installers and engineers up-to-date with the latest innovations in press fit technology to have all the knowledge they need for installing a system correctly and to ensure they are putting together a reliable and leak-free system. When beginning the installation, the correct size of tube for the job at hand will need to be selected. The tube should then be cut to size using a rotary tube cutter to ensure a clean cut. The final stage in the preparation of the tube is to use a deburring tool to make sure that no debris is left and that it has a smooth finish, with all sharp edges removed. Following this, using a depth gauge, installers will need to mark the fitting in order to have a visual guide that shows the tube is inserted correctly. Having selected the appropriate jaw for the press tool, the jaw is placed on the fitting and the tool is activated, crimping the fitting to create a reliable, permanent joint. It is at this point that installers must carry out pressure tests. Installations that have not been pressure test correctly can lead to major faults that can ultimately result in cost implications, as well as serious and long-lasting structural damage that could leave installers liable and open to claims from their customers. We recommend installers test the system at a low pressure first and use the ‘leak before press’ indicator available on Conex Bänninger’s press fittings to identify unpressed joints. Previously, installers would test joints at higher pressures, sometimes as high as 16 bar, which could result in the O-ring being dislodged and moving into a position that makes the fitting temporarily water tight. As a result, installers would believe that their job has been completed, leaving them and their customers with a false impression that the system is leak free when, in fact, it will eventually fail and result in issues such as joint separation in the future. This can be avoided through following the correct processes when it comes to pressure testing. To correctly pressure test, fill the system to atmospheric pressure and visually check all joints by walking the site. The pressure will then need to be raised between 0.1 to 6 bar for up to an hour with installers needing to repeat visual checks in order to spot any leaks. At this point, while the system is being pressure tested, any joints that have not been crimped will now need to be pressed. Finally, it is our recommendation that installers check the system once more in order to spot unpressed joints, with the pressure raised to the final specified test pressure. To help installers, we are heavily investing in our training offering at our head office in the West Midlands, with the aim of creating a Training Centre of Excellence where installers can spend time with our industry experts on a range of courses including system testing in order to keep up-to-date with the latest trends and innovations in the HVAC fittings industry, as well as ensuring they are compliant. For details on Conex Bänninger, visit www.conexbanninger.com.